Description: Waterfront living at its finest! 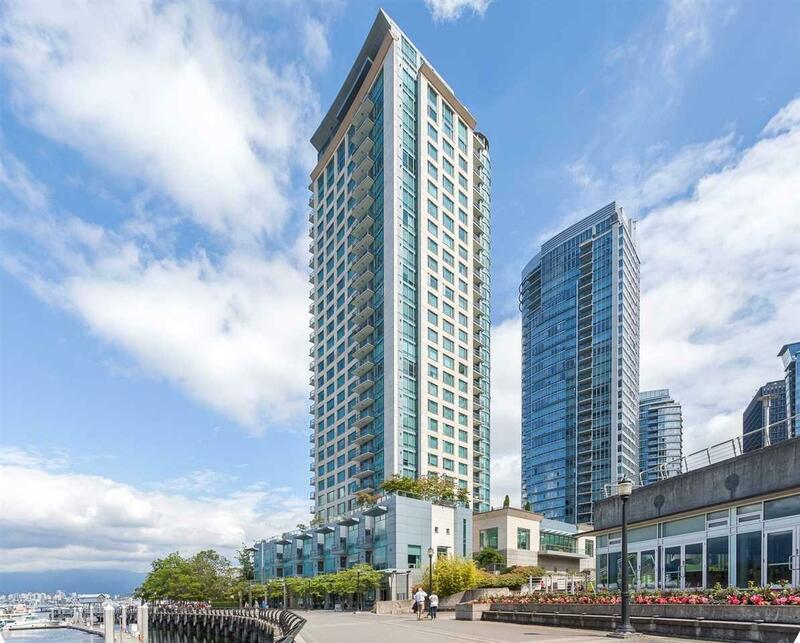 Bright, renovated 1248 q. ft two-bedroom suite on the 12th floor of the highly coveted, oceanfront Escala building in Coal Harbour, in the heart of Vancouver BC. Large living room windows face south and west overlooking beautiful Stanley Park, the Burrard Inlet, and the Coal Harbour Marina. The vibrant Coal Harbour neighbourhood is at your doorstep: Vancouver's popular seawall, the marina, grocery stores, restaurants, pubs, coffee shops, childrenâ€™s parks, trendy shopping on Denman Street or Robson Street, all within a few minutes walk. Escala offers 24-hr concierge security, indoor pool, hot tub and two fitness rooms. This location epitomizes the best of downtown living. Relax in the sun on your west-facing deck taking in the sights.